Do you ever get the feeling that a certain commercial project by somebody was actually made for you? There are a couple of items that fall into this category, and I’d like to bring them to your attention. Two significant milestones in documenting Disney Animation history. 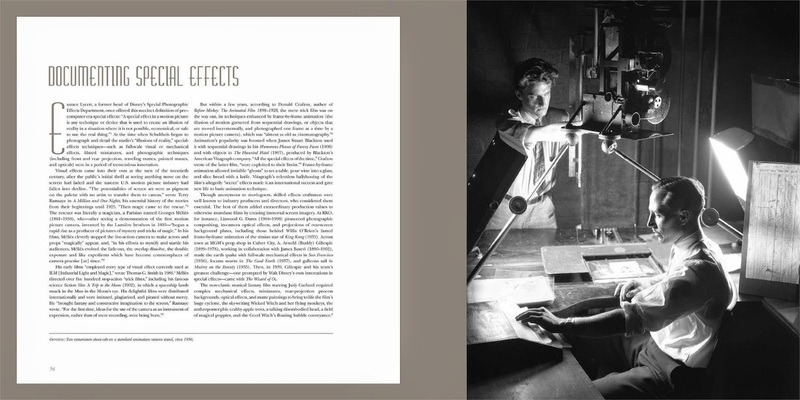 John Canemaker just came out with a book that deals with the techniques and behind the scenes of Disney’s Golden Age. 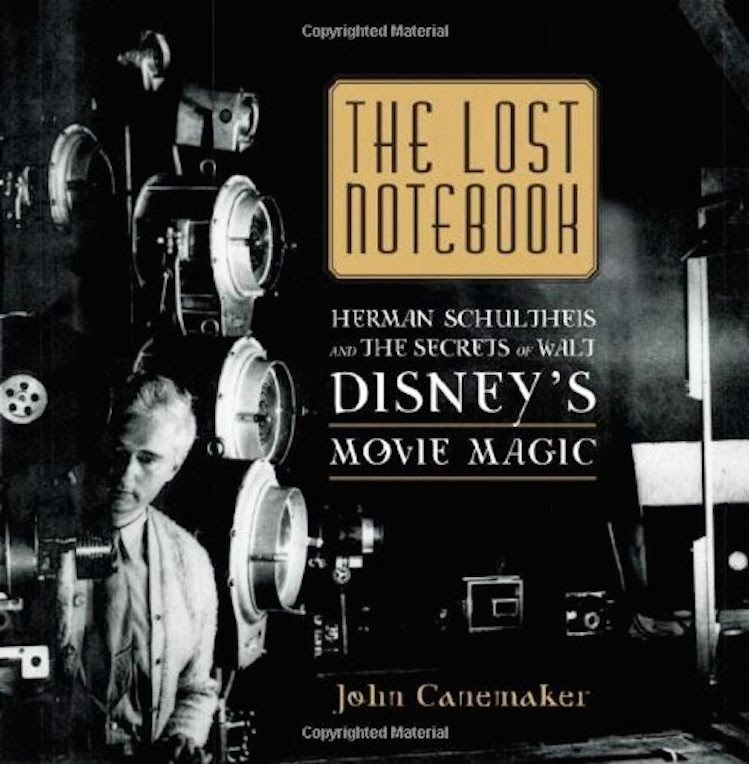 The title is “The Lost Notebook-Herman Schultheiss and the Secrets of Walt Disney’s Movie Magic”. 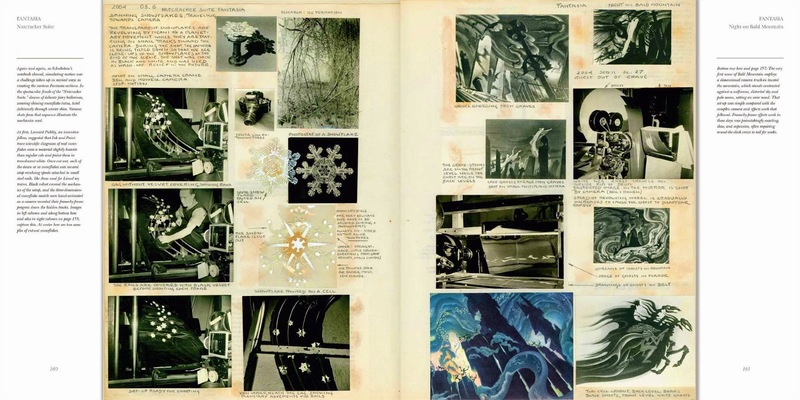 This is a coffee table book full of never before seen photos, artwork and technical charts that take your breath away. You find out about live action reference for “Dance of the Hours”, how the oversized snowflakes at the end of the “Nutcracker” made it to the screen, and so much more. Schultheis’ own life story, which took him from Germany to Burbank and beyond reads like a script for a Hollywood film. All I can say is: Must have! Next up is a terrific documentary by Frank Thomas’ son Ted, called “Growing up with Nine Old Men”. It is included in the bonus material for the BluRay of Peter Pan (North America), and The Jungle Book (Europe and other terriories). During the 45 minutes film you find out what it was like to grow up having a top Disney animator as your dad. 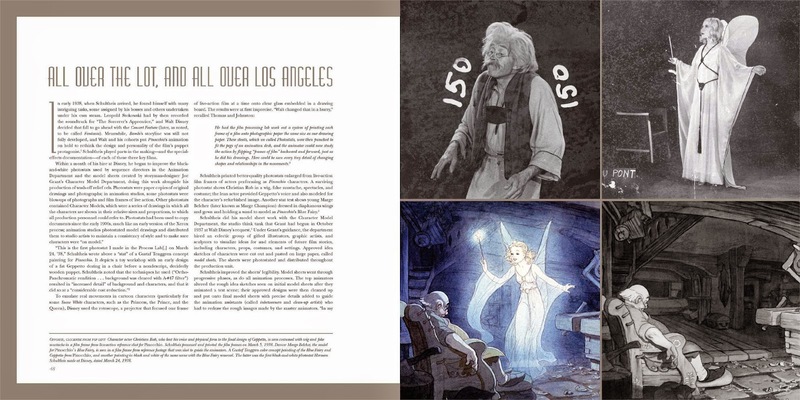 Ted’s previous feature film documentaries include “Frank and Ollie” and “Walt and El Groupo”. This film is very personal, we follow Ted’s journey to meet up with other children of the Nine Old Men, some he knew from childhood, others he had never met. You’ll find out from Milt Kahl’s daughter Sybil, what her dad’s daily routine was after work. Who knew that John Lounsbery raised his kids in the country, and that he liked getting his hands dirty pouring cement and taking care of livestock? And wait to find out what life was like in the Kimball home. 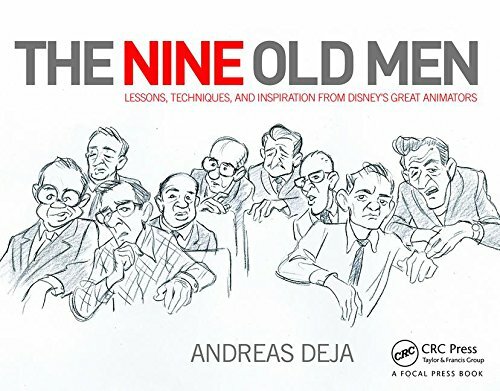 You get to know these giants of animation from a private angle. The film led me to invite the Nine Old Men’s kids to my last Christmas Party. And wouldn’t you know…most of them showed up. What an evening. 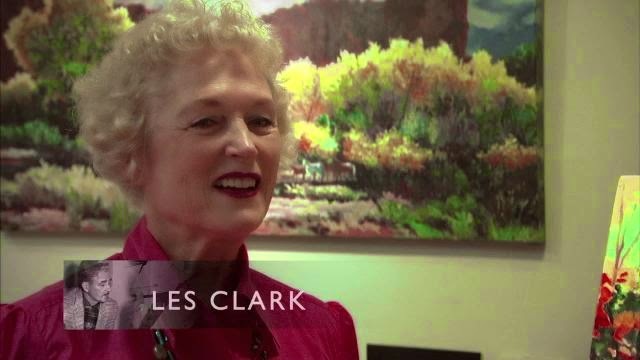 This is Miri Weible, the daughter of Les Clark.